For companies who are looking to use their products for a short period, leasing may be better option. 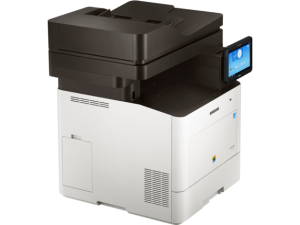 CG Incorporated provides your business with the option to purchase or take out a competitive leasing program on any of our office products. Ask us about Panasonic Finance Solutions which offers many lease programs to fit any company’s budget. The ProXpress C4062FX has an intuitive Android-based interface and is equipped with the innovative ReCP technology. 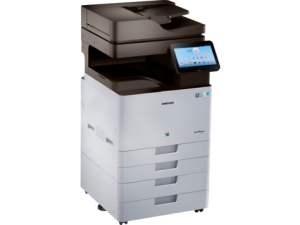 It boasts scan speeds of 60 ipm and has a large toner capacity with durable parts which helps to lower TCO. In order to promote e-Cycling, CG Incorporated offers a trade in program for your old copiers and printers. We will pick up and recycle your old equipment and replace it with new more energy efficient products.